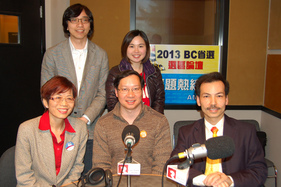 Richard Lee and Teresa Wat of BC Liberals, and Gabriel Yiu and Frank Huang of BC NDP faced off in the live "BC Election Candidates Debate 2013" held at Aberdeen Centre last Saturday. 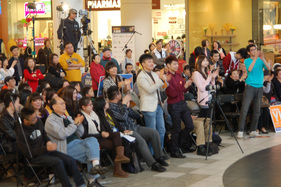 Hundreds of audience came to voice their concerns directly to candidates. 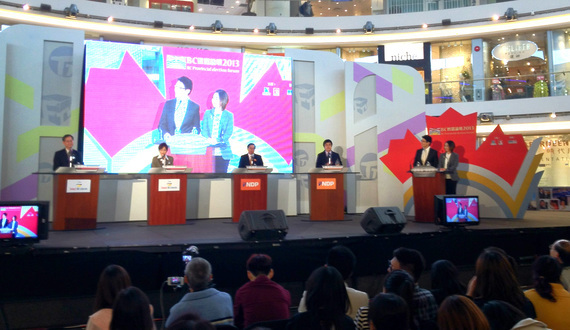 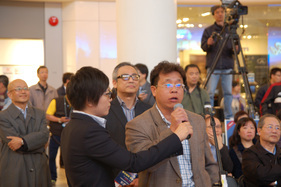 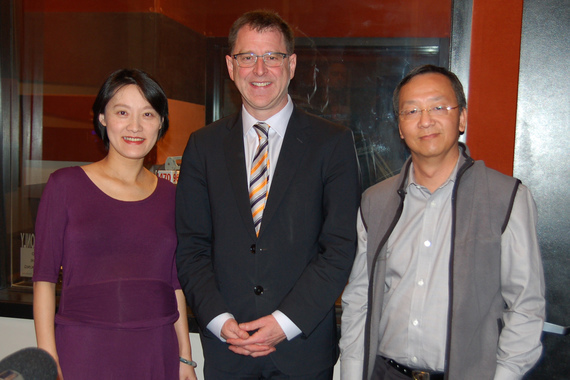 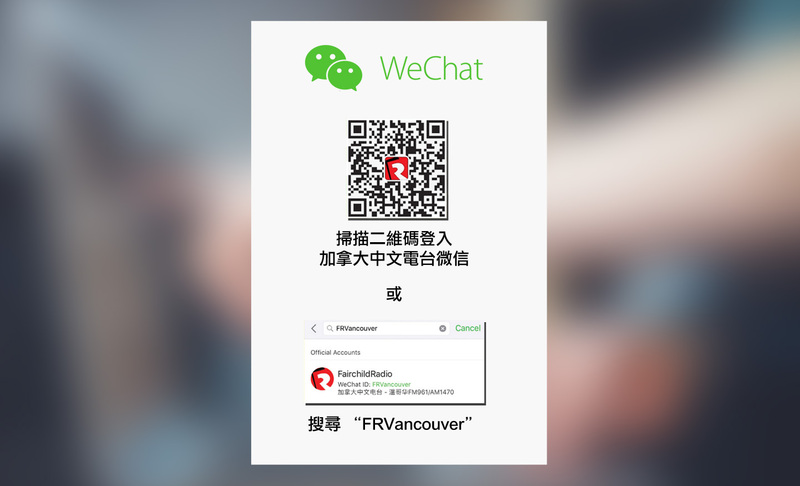 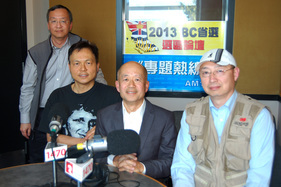 The Election was organized by Fairchild Radio & Television, and co-organized by Singtao Daily.